Does Employee Training Time Affect Payroll? In 2017, on average, “employees received 47.6 hours of training per year, nearly 4 hours more than last year,” reports the magazine Training. Clearly employers understand the value of training for things like job performance and employee retention. But are employees paid for the time they spend in training? Your exempt employees get the same salary regardless of the number of hours worked, but non-exempt employees are paid only for hours they work, so when exactly does training count as paid work time? When is training time unpaid time? Mandatory training counts as hours worked (and therefore, paid). Voluntary training, in contrast, might not be. “Voluntary” means the employee is not required to attend and is not led to believe their job will be adversely affected if they choose not to attend. Tell workers from the start if training is mandatory or voluntary to avoid confusion. An example of voluntary training is a retirement planning workshop offered to employees for their personal information. Mandatory training examples include new employee orientation or anti-harassment training. Training relates directly to a worker’s job if it is designed to make them more effective in their current position, or to teach them new skills required for their current job duties. An example is an accountant taking a course to learn an updated version of the bookkeeping software they use each day as part of their work. Training is also not directly related to the job if it is “of general applicability and corresponds to courses offered by independent, bonafide institutions of learning.” For example, a course in personnel management at the local community college. Such a course is not directly related to an employee’s job because the material covered could apply to employees in many companies and many industries. Simply put, if employees do work, even in a training setting, they must be paid for it. FLSA distinguishes between teaching employees how a task is done, and having them do the actual task. For example, entering fictional data into a database for practice in order to learn the software would not be considered productive work because the examples used for training are not real. Regular working hours are specific to each employee, and are not necessarily the standard 9:00 a.m. to 5:00 p.m. many of us think of as regular business hours. For example, training that starts at 10:00 a.m. is not during normal working hours for your second shift employees. You still must factor in mandatory versus voluntary attendance and other factors to decide if the time is paid. Employers pay for travel time to reach offsite training locations. Paid training hours count toward total hours worked in figuring overtime. Federal law does not require employers to pay for training fees, materials and course fees; however, some states do. What about training prospective employees? Some companies require applicants to take an orientation and training course before they are hired. And taking the course is not necessarily a guarantee the applicant will get a job. This approach could mean new employees become acclimated, productive workers more quickly, not to mention savings on orientation and training costs for you. If you’re considering this approach, certain FLSA requirements apply, as this recent case illustrates. Do employers pay for training time required by law? If the law requires licenses or permits, the needed training is considered to be of “general applicability” and not specific to the job with your company. Common examples include obtaining or renewing a commercial driver license or state license requirements for teachers, lawyers and nurses. 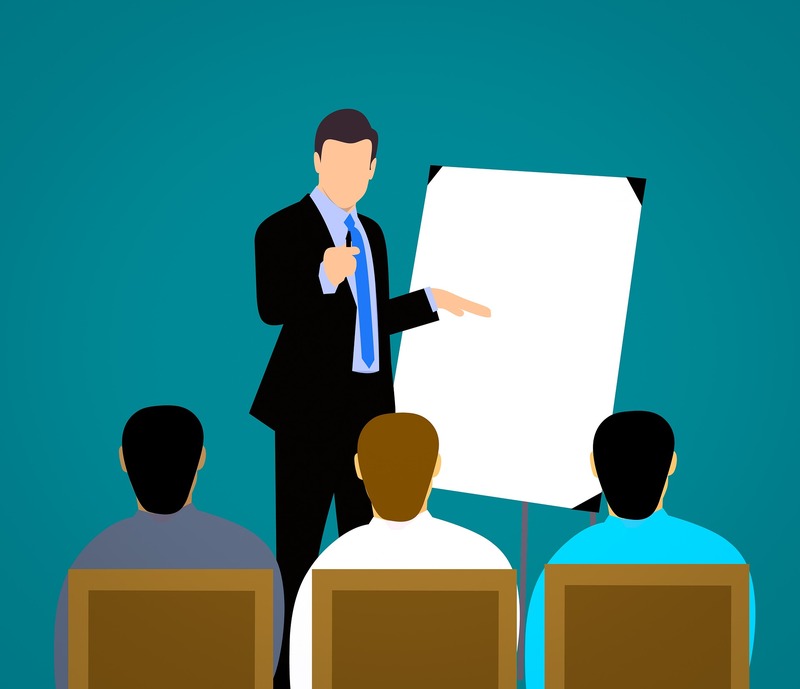 Employers may offer a voluntary course similar to those offered at licensing agencies or other schools as a convenience for employees, but if this class is not required by your company, you are not required to pay employees for time spent there. Payroll questions about paid training time can be complicated, but not when you have an expert on your team. Count on Horizon Payroll Services for help with all of your FLSA questions and more. Contact us today to learn how we can help.